Wholesale Trader of a wide range of products which include electric crane duty motor, crane duty motor and crane duty brake motor. Ambient Temperature -15 to 40 Deg. Cel. Brake Motors are offered in a variety of applications, wherein the applicatikn requires to stop the motor instantanelosly on the appliation of the Brake. The Brake that are offered are of AC/DC depending on the consumer application and requirement. The Brakes on offer are of 'Fail Safe', that is the brake is applied when the power to the motor is cut-off or in case of power failure. 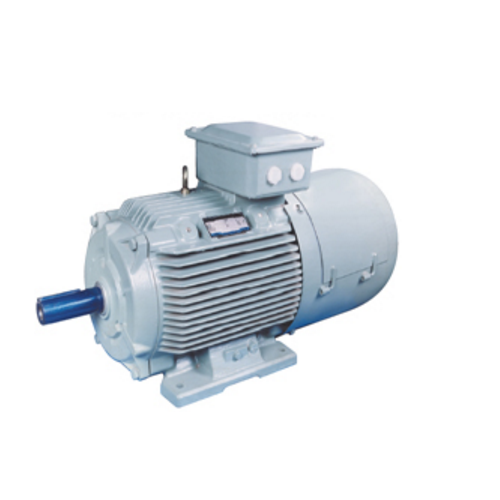 Using the best grade material, we are successfully trading and supplying a wide gamut of Electric Crane Duty Motor. 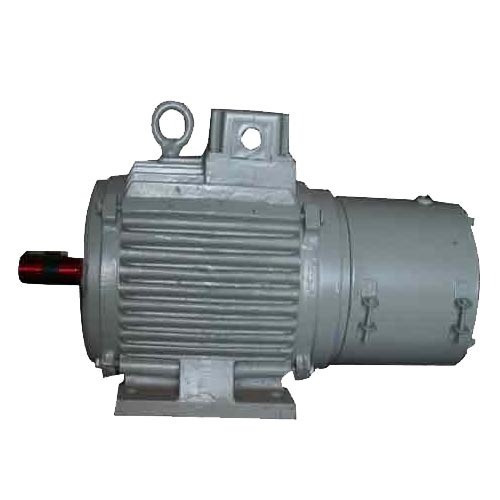 The offered crane duty motor is provided with various customize options on customer’s demand. We develop these crane duty motors from supreme grade components at vendor’s well-equipped working unit in conformity to the market norms. 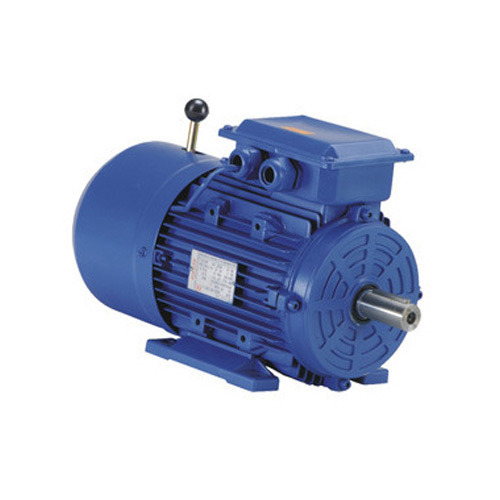 Our offered crane duty motors are available in various sizes & easily available to our customers at very competitive rates. Ambient Temperature 45 degree Cel. Looking for “Crane Duty Motor”?